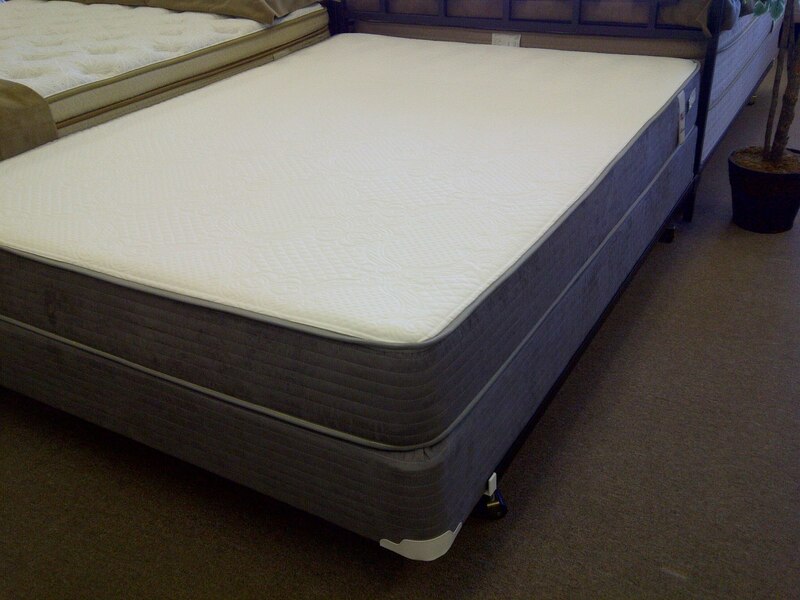 Mattress To Go - Latex Mattress Store in Shelby Township MI. Mattress To Go is a family owned as well as operated bedding store in Michigan. They opened their doors in the year 1992 and over the past 25 years, Mattress To Go has been awarded various awards in the area. Today, they are considered to be the one-stop-shop for high-quality mattresses and bedding accessories in Michigan. They have also received numerous awards for their high-level of customer service. 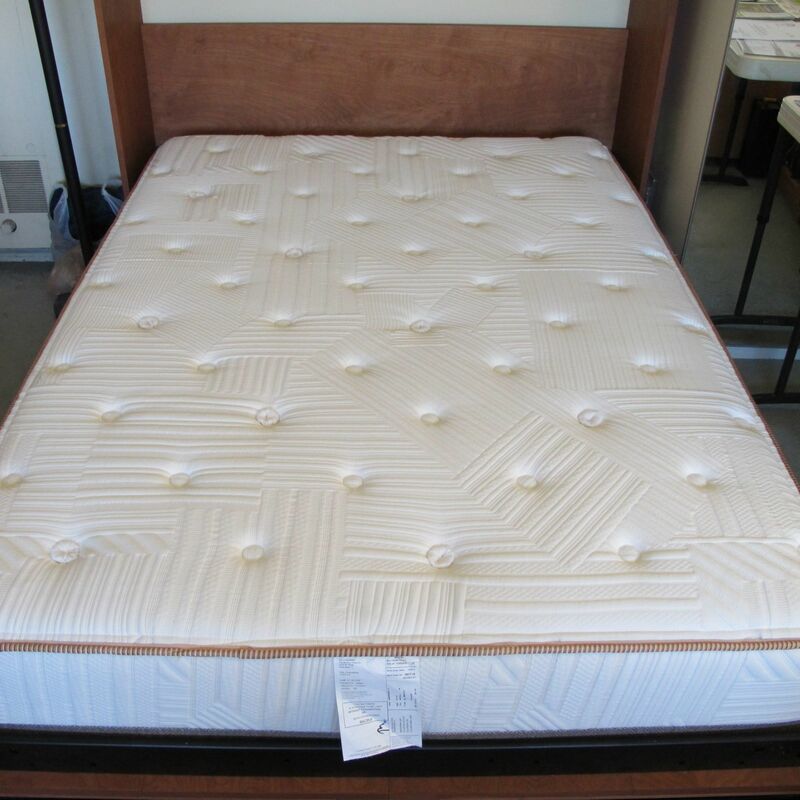 The mission of Mattress To Go is to provide an educated shopping experience, by providing expert as well as research derived advice for all of their customers when making a new purchase for their bedroom. At the same time, they strive to make the shopping experience fun, enjoyable, and stress-free at all times. 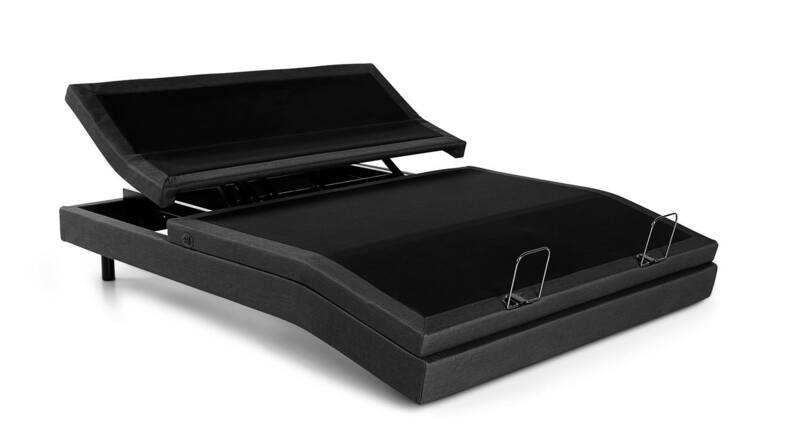 Mattress To Go provides bedding products at the lowest possible price in all of the United States. This guarantees that their products are extremely affordable for everyone. Their everyday retail prices result in a value which is 20-30% less than sale prices at other stores. This approach guarantees that customers will get the best value for their money, and customers can put their attention on more important responsibilities such as selecting the right mattress to suit their desires. Delivery is available for their customers in Michigan at no additional cost. They also ship across the United States for a personalized shipping quote. Visit their showroom which is located in the Shelby Township of Michigan. Their showroom is open 6 days throughout the week, from Monday to Saturday. 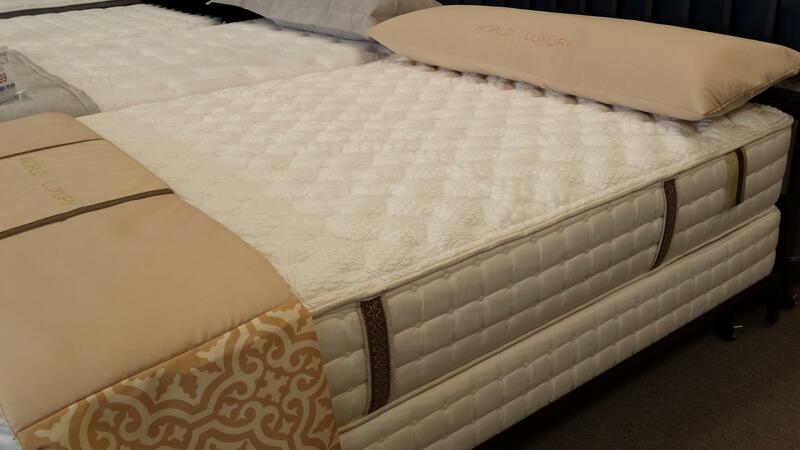 Here they have a large selection of premium mattresses on display, which are produced in the United States. 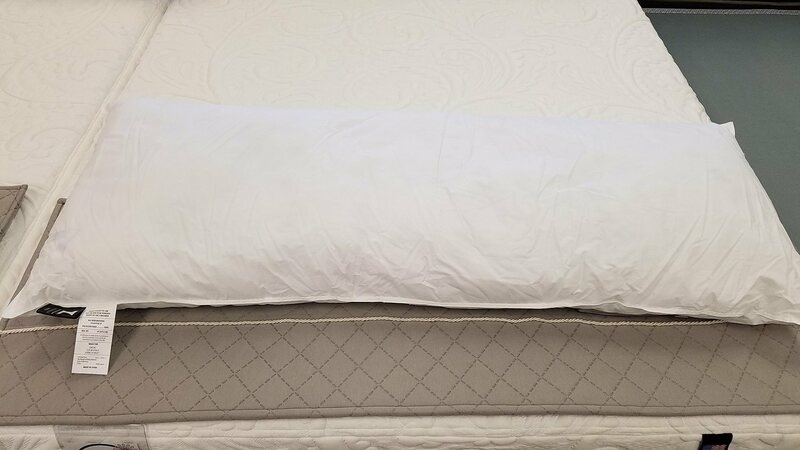 Within their collection, they offer latex mattresses with Vita Talalay inside which are available in various sizes ranging from Twin to King size. Their latex mattresses with Vita Talalay inside are also available in various comfort levels to suit the needs of every individual.